Calling all silly dilly fans! Get ready to take a giant time-out for laughs, 'cause the bestselling creators of Take Me Out of the Bathtub and Other Silly Dilly Songs and Are You Quite Polite? Silly Dilly Manners Songs are back again to silly-dilly-fy your world. The crowd will go wild and join in the chorus, singing sport new lyrics to childhood classics. From football to baseball, soccer to archery, there's a song for every court, field, and sporting occasion. No need to wear a helmet, and you don't even have to shout "Fore!" before singing the golf song! 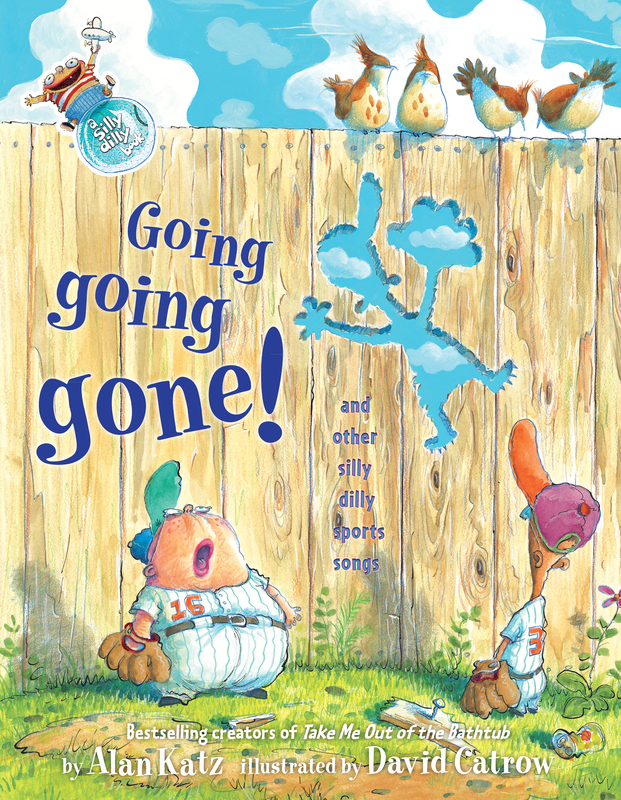 Book Cover Image (jpg): Going, Going, Gone!